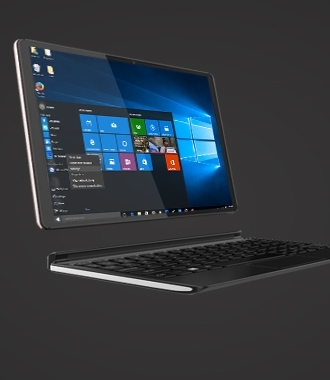 The best combination of Tablet and Notebook, Removable keyboard design, Casual change of entertainment and office. Paired with Intel processors, it is superior in performance. Multiplex interface. Large capacity lithium batteries provide you with longer and reliable endurance. The design is more lightweight, so that you can master it while you're carrying it and applying it. Transcend traditional sports bracelet features. On the basis of sports data monitoring, a new monitoring function for health management data has been added. 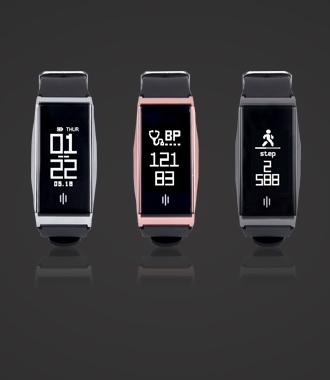 Provide monitoring of blood pressure, blood oxygen, heart rate, sleep, etc. With LCD display, Dynamic updating of data is more timely. Mobile phone calls reminding, SMS alerts, could provide you with more convenient application scenarios. Electronic Information Industry Park over 300 Million RMB was launched in Lianhua County,Jiangxi Province. Electronic information industry park signing ceremony between Shenzhen Joyplus and Lianhua County was held on April 28,2017. Lianhua County officers like Liuxiang, Zhang Yunlai,Zeng Yanmin, Peng Wenhua, Tong Daoxiong, Xie Sanping, Zhu Minmei, Liu Liya,etc attended the ceremony. With the support of local government, Joyplus invested over 300 million RMB in the electronic information industry park. 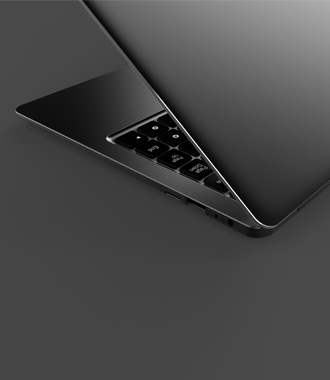 The project includes production, development and marketing for the business laptops, offering over 1,000 jobs and aiming at 600 thousand laptops each year. Joyplus always insist on top quality in the whole product recycle and 100% QC pass rete before delivery. Besides the most excellent competitive products, we are also providing all around effective after-sales service. With top quality products and efficient creativity, Joyplus are offering fast overall solution and comprehensive efficient mobile internet to global users in Europe, America, Africa, Middle East, Russia, etc.